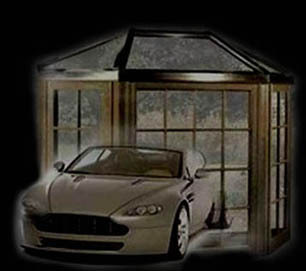 Company Information : Atencio Glass Canon City Colorado : auto glass, windows, mirrors and more! Atencio Glass & Building Concepts Inc. has become the leading glass shop in Fremont County, specializing in residential home improvement and service. Owner, Rick Richardson grew up in Cañon City and graduated from CCHS in 1987. In January 1988 Rick decided to join the US Navy and became a Naval Fleet Hospital Corpsman serving with the US Marines. 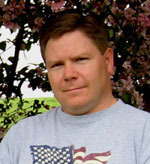 During his enlistment, Rick also had the privilege of serving his country during Operation Desert Shield / Desert Storm. In addition to serving in the military, Rick lived and worked in Michigan for 12 years, where he started his own business specializing in home improvement. While witnessing the attacks on September 11th, 2001 unfold, Rick decided it was time to come back home to be near his family. © Atencio Glass & Building Concepts Inc.